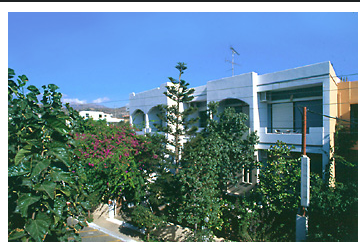 Situated in the heart of Paleochora. Meticulously designed to the highest standards. 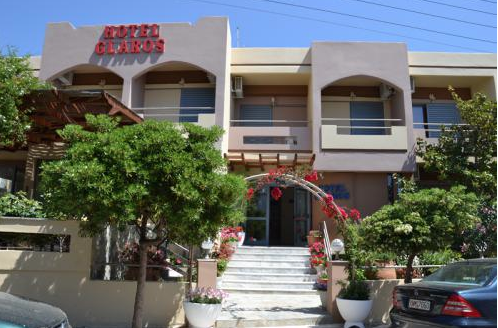 Hotel Glaros is a friendly and relaxed family hotel close to Paleochora`s beaches and amenities. 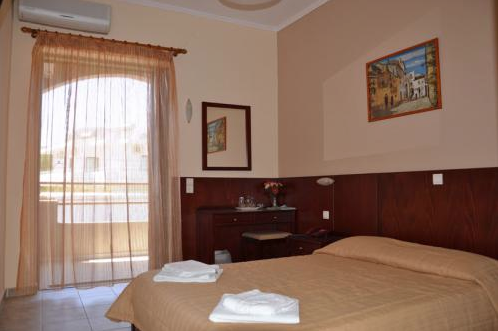 Wonderful hospitality, homely, comfortable, clean and friendly.